Scholarship Award: The scholarships include the fees of registration, tuition, experiment, practical training, basic teaching materials, lodging and comprehensive medical insurance. Students should pay the traveling and living expenses on their own. 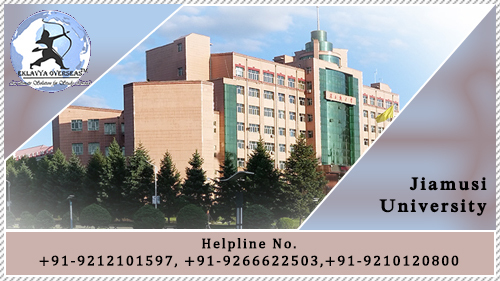 Nationality: International students (except China) can apply for the scholarships. Eligible Countries: International students (except China) can apply for the scholarships.